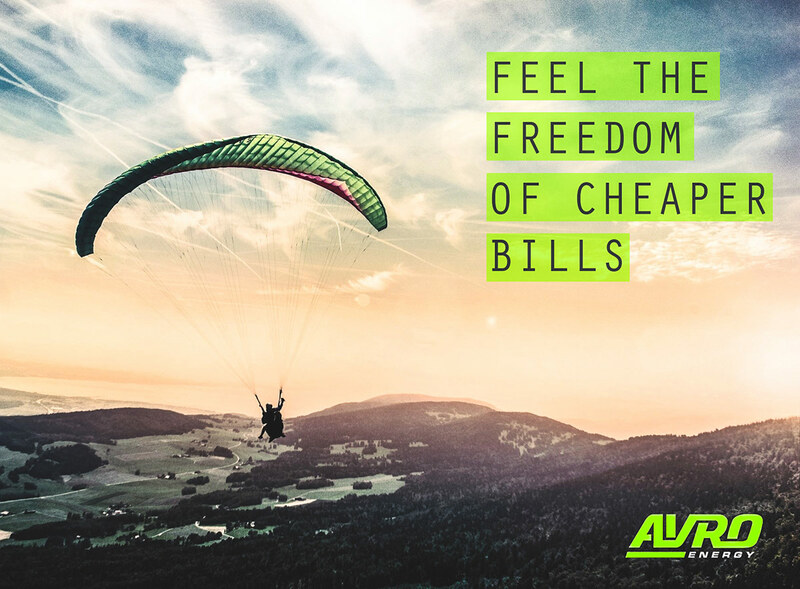 A post we crafted and published for Avro Energy, capturing the attention of the viewers using an inspiring image whilst also incorporating their brand identity. It was published on their Facebook page as part of their monthly social media management package. We wanted to create a visual that stood out on their page but also outlined their professionalism. We spent time working on finding the right balance between the image, the typography and the brand identity of Avro Energy to create one standout hero image. The vibrant green tint boxes provided the perfect backdrop for the clean text, whilst we made sure to leave enough space around the subject of the photo to retain its impact on social media. As we’re in the early stages of our social media project with Avro Energy, this visual, as part of a series, was purely created to reflect their brand and help populate their page with professional images. Create a visual to promote their brand recognition. Populate their platform with a high quality visual. Create the perfect balance of brand identity, image and typography .